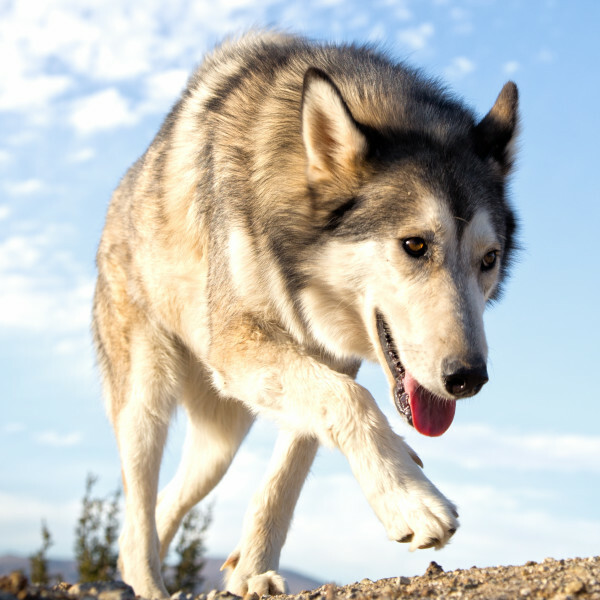 Arriving with his name and loving spirit, Wolfee joined Wolf Connection as a result of being confiscated during a sting operation: he had been traded for drugs. Ironically, his very first program hike participation was helping people overcoming substance abuse. Wolfee freely gives kisses and snuggles and loves being with people, especially kids.